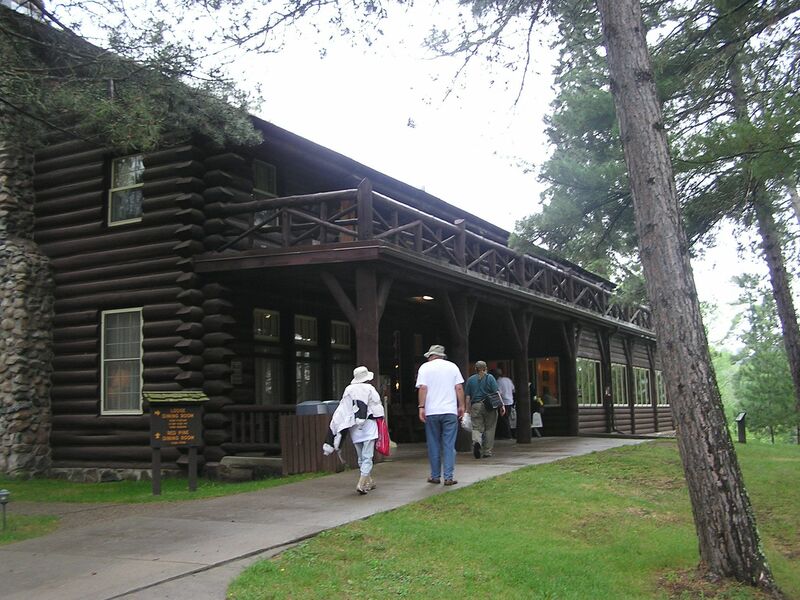 One of my all-time favorite places to visit is the historic Douglas Lodge, located on Lake Itasca at Itasca State Park in north central Minnesota. (Lake Itasca is the official source of the Mississippi River.) While few log structures built near the turn of the twentieth century still exist, Douglas Lodge stands strong after 109 years of exposure to wind, rain, snow, threats of fire, and the constant summer traffic by tourists. While its original 40 foot by 80 foot length is small by today’s standards, it is one of the state’s busiest and most respected historic buildings. My first appreciation of Douglas Lodge came when I was seven years old. World War II was raging and my father was working in military construction in Canada. 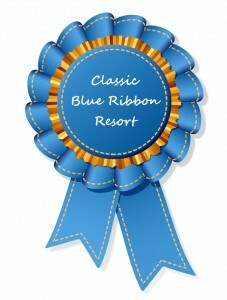 Our resort and store were closed. A job in the lodge’s kitchen opened during the peak of the tourist season. Mother applied and was hired, but she didn’t drive a car, and the lodge was five miles away. She taught herself to drive with our 1930 Model A Ford. Hugo Zaiser, the lodge manager, allowed her to bring my sister and me with her, where we could “help” around the lodge. Getting to the lodge with the Model A over the narrow, curved Itasca Park Drive was a harrowing experience, to say the least. My sister was nine, old enough to help Mother in the kitchen. I was too young to be a significant helper. Most of the time I just wandered around the grounds, enjoying the towering old growth red pines and checking out the dock and trails nearby. 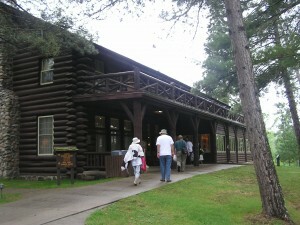 I would later realize what a great experience it was to absorb, firsthand, some of the life history of Douglas Lodge. 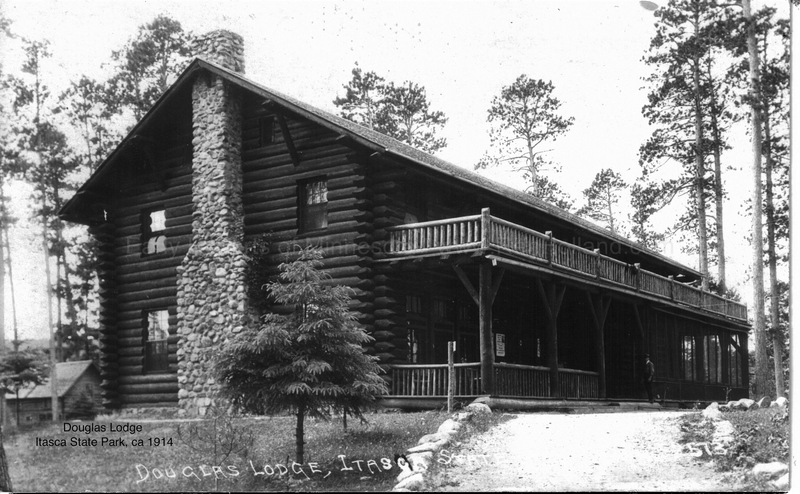 Each year Itasca Park’s half-million visitors will likely experience Douglas Lodge in some memorable way. 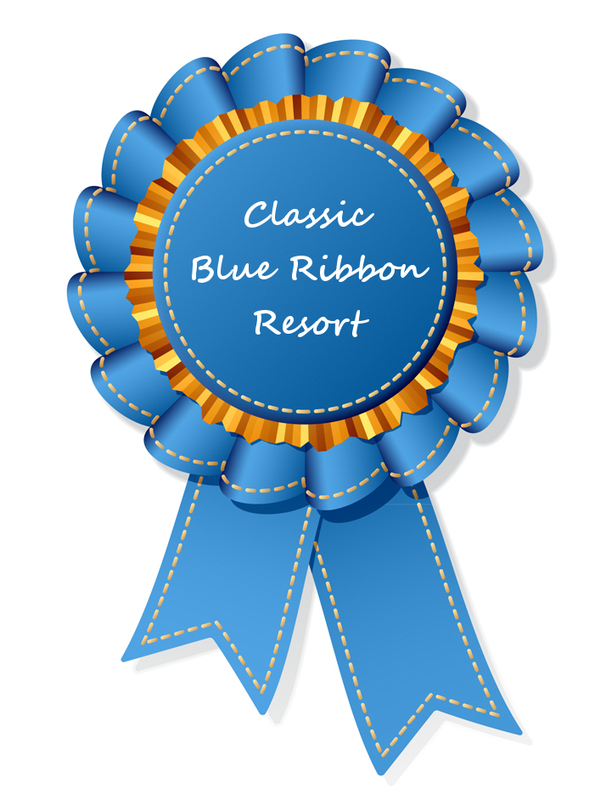 This might include a hilltop view of the lake, the CCC stone stairway, the rustic lounge and fieldstone fireplace, wild rice at the restaurant, or guest rooms with night sounds of whispering pines and the call of the loon.